Have you ever wondered if you need orthotics? Have you ever wondered if you need orthotics? Or will orthotics help your knees, hip or back? Maybe you have tried orthotics and they have just never been comfortable. Or the orthotics never fitted your shoes? Or do you really need custom-made orthotics (which cost hundreds of dollars) or would off-the-shelf orthotics customised to your feet be sufficient for your condition? (Ranging from $70-$139). All these questions can be answered and solved here at Foot Focus Podiatry. We as a practice value orthotics and their crucial role in addressing poor foot / leg posture / function and biomechanics but strongly believe that a lot of people don’t need orthotics long term if their joints and muscles are assessed and treated. So how do you know if your joint and muscles are working as they should be? Or whether your foot type is likely to cause problems? At Foot Focus Podiatry we pride ourselves on being very holistic. Not only will we look at your feet but we will consider your knees, lower legs, pelvis and back. Your feet and legs tell us a lot and we are great at assessing all muscles and joints to let us know if things are working as they should be. This is done through our assessment skills and advanced training in biomechanics, soft-tissue techniques, manual techniques, joint mobilisation, trigger point therapy, Strain-Counterstrain etc. SO if after visiting us and your joints and muscles are working well and there is no tightness or pain and you have no signs of problems, such as arthritis, bunions, hammertoes then you probably don’t need orthoses. So if you need orthotics do you need custom made or semi-custom made? In most cases semi-customised orthotics are all that is needed. They range in price from $70 to $139. 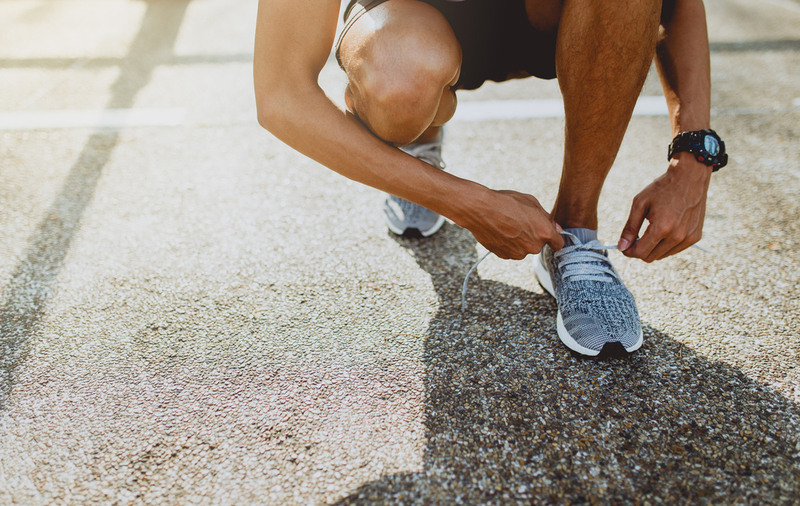 The important difference with Foot Focus podiatry is that even if we believe you will benefit from custom-made orthotics we like to trial semi-custom made orthotics first. This is because we believe that the best tool to use to determine the amount of control and position of control is through the use of semi-customised off the shelf orthotics. Why do we use semi customised orthotic in most cases? Because we believe in most cases they are all that is required. Semi customised orthotics are simple orthotics that can be adjusted to help any foot type or poor biomechanics through the adding of wedges, padding, metatarsal domes etc. They can be altered and changed easily to make sure we have it correct. If you are going to wear orthotics for years then you want to make sure they are totally correct. They are affordable ranging from as little as $55 to $139. They can be issued on your first visit to allow for immediate intervention for your symptoms and they are a more realistic biomechanical change than strapping which is often used for symptom relief. They will be a great guide to help us to determine whether orthotics will help your knee, hip or back pain. Why do we use semi customised orthotic as a trial prior to fully customised casted orthotics? They are more of a realistic prescription aid for casted customised orthotics. We liken it to applying science (what we know) and art (the trials) to a puzzle and the more pieces you have the more complete the picture is. If you are going to wear orthotics for the rest of your life you want to know they are completely right for you, in terms of comfort, footwear fitting, and most importantly all your muscles and joints from your feet right up to your pelvis and back. For example cases that we have seen in the past are where people have been given orthotics for heel pain and this has worked but 6-12 months later they are experiencing new back pain which you don’t account to your new orthoses. So if you are given orthotics it is important that you don’t develop new problems months down the track. SO if you are unsure whether you really need orthotics or what type you need then call us to make an appointment and we can let you know. By seeing us you can be assured we won’t put you into orthotics unless you need them and in most cases we will use affordable semi-customised orthotics to begin with.